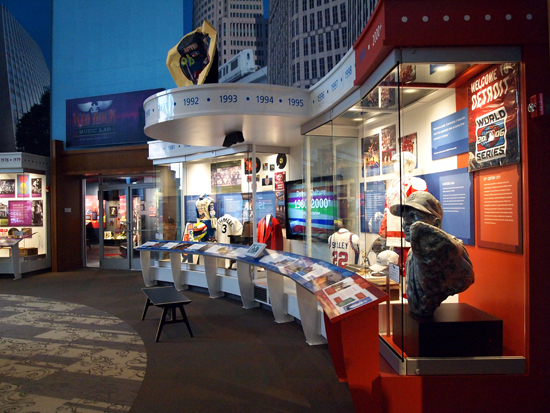 The Experience: What do giant paper mâché heads, Steve Yzerman's jersey, and a moose all have in common? 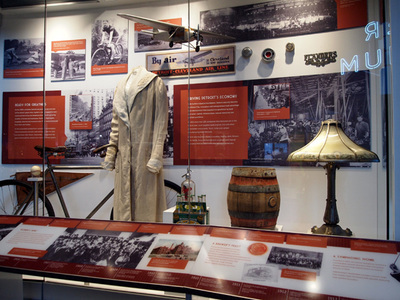 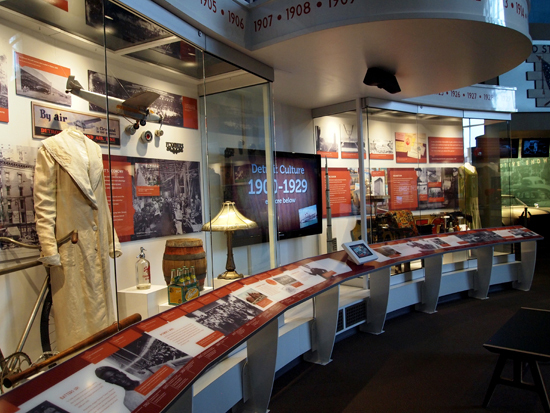 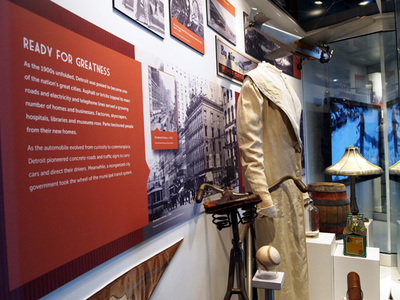 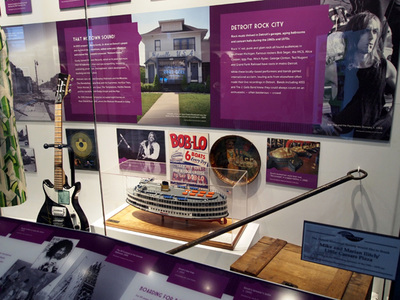 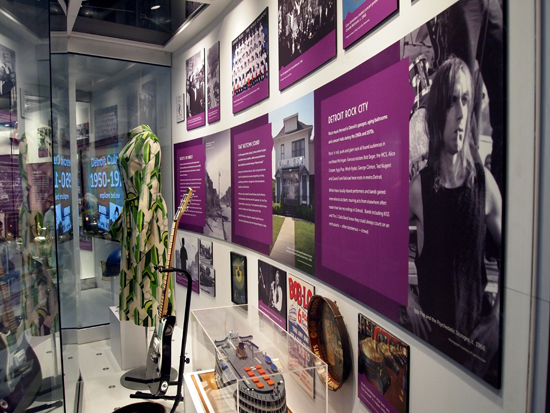 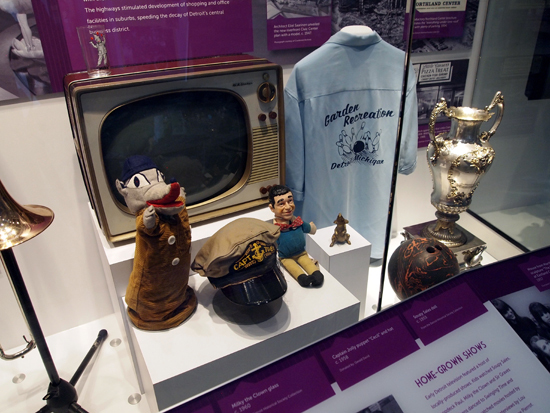 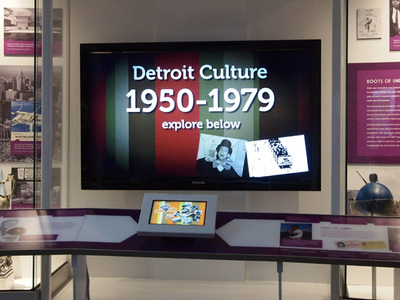 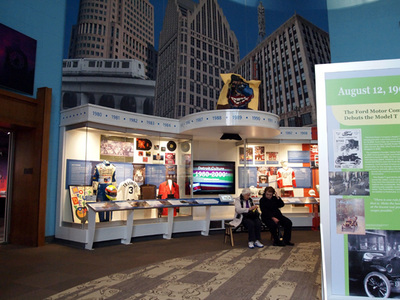 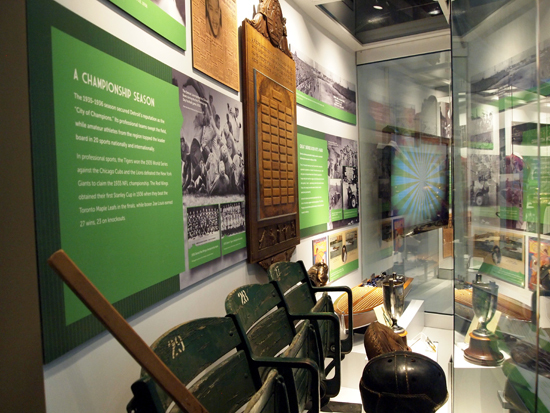 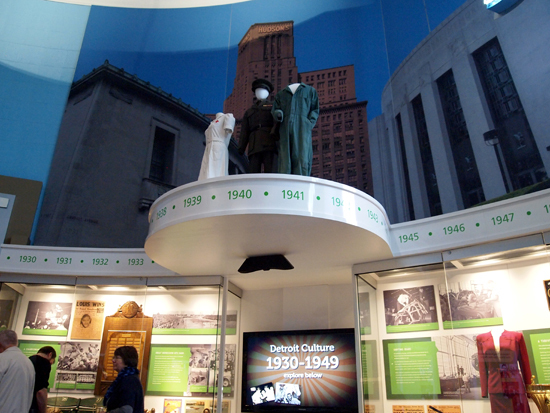 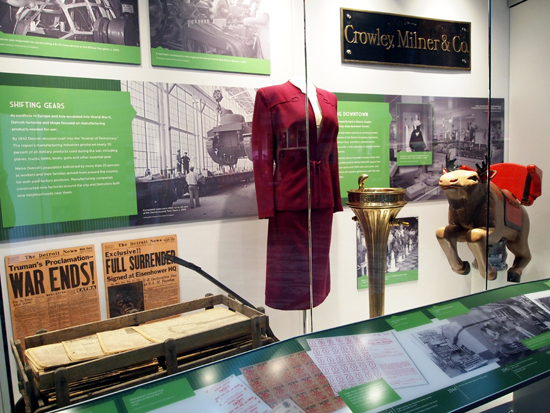 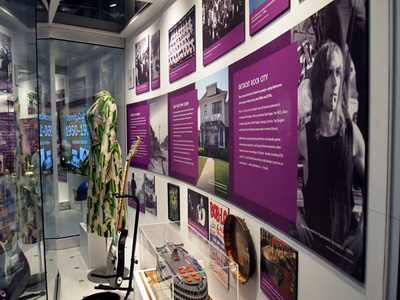 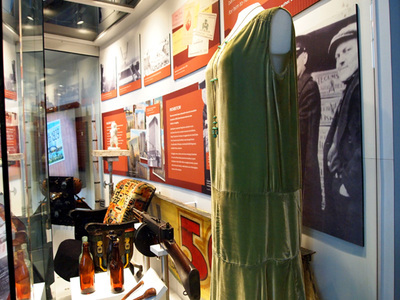 They are all part of Detroit's rich past, and are all on display in the Gallery of Culture. 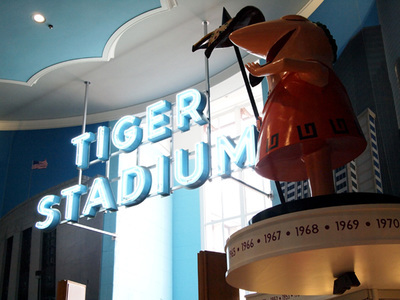 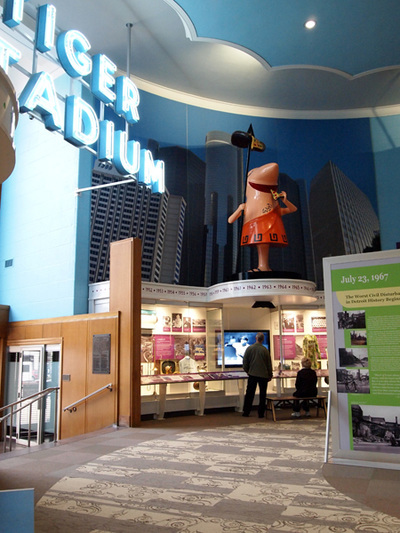 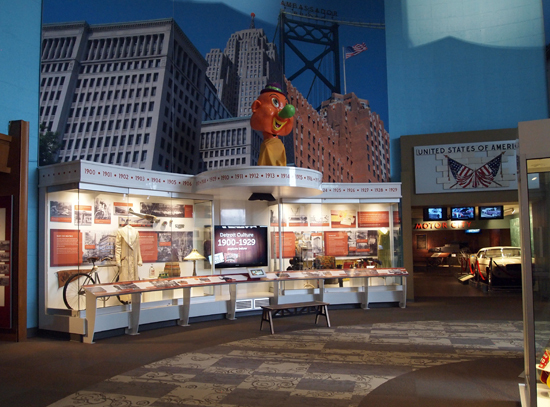 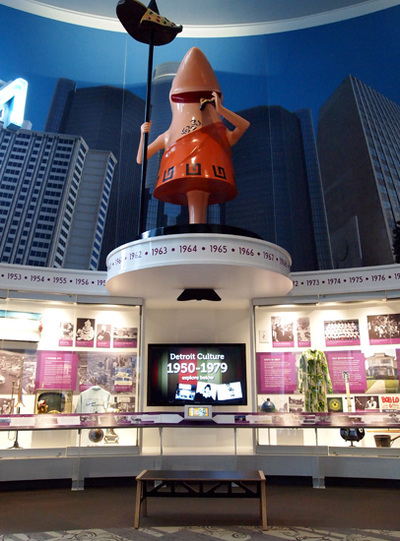 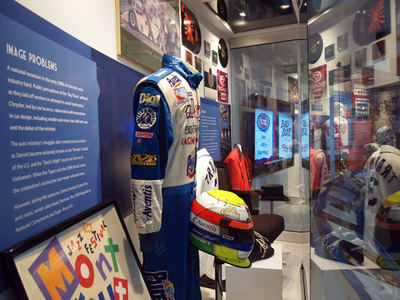 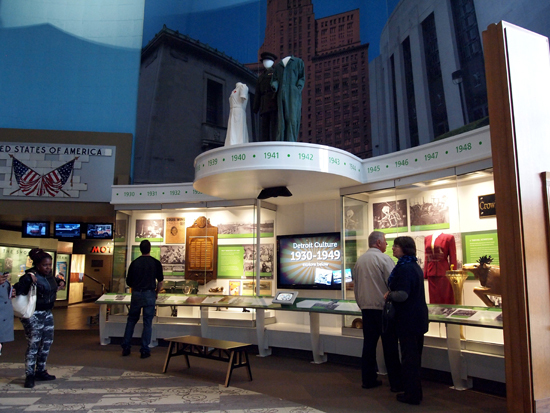 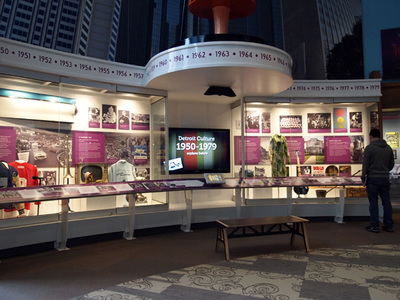 This exhibit-in-the-round is the showpiece of the museum, featuring snippets from Detroit's 20th century history.